Spring, 2016. 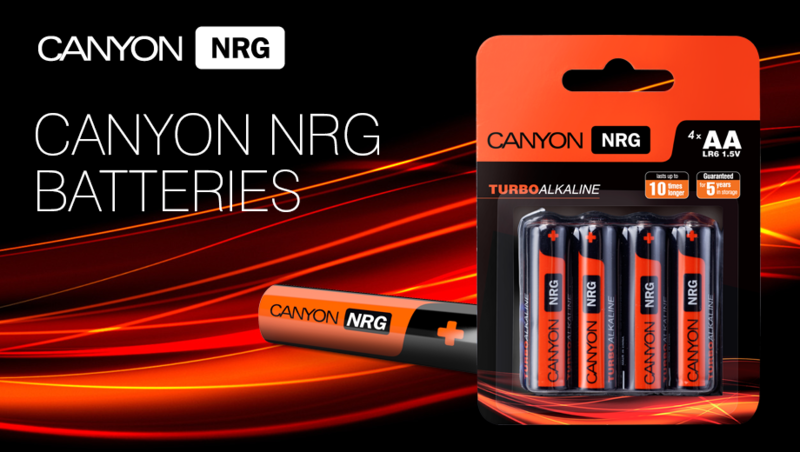 Canyon team has launched the new product category – long-lasting alkaline batteries Canyon NRG. The entire range of Canyon NRG products can be found in product catalogue of canyon.eu website.